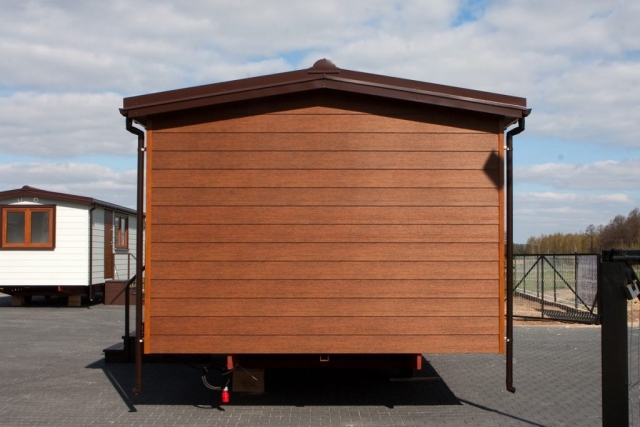 The homes of wheels offered by DMK Budownictwo are a perfect alternative to traditional construction. you to precisely place in the ideal spot and relocate if needed. 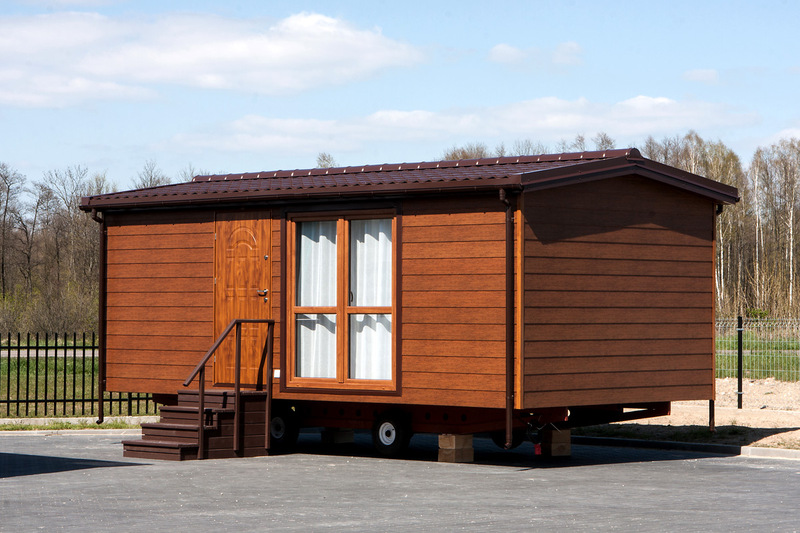 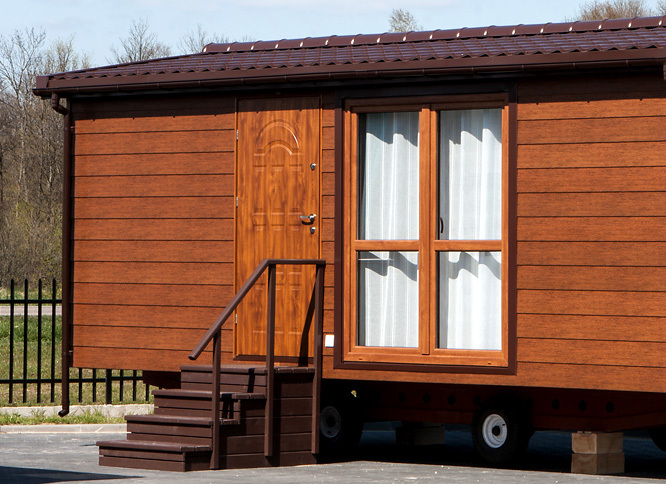 Our company offers mobile homes in six sizes ranging from 24,5 to 48 m². 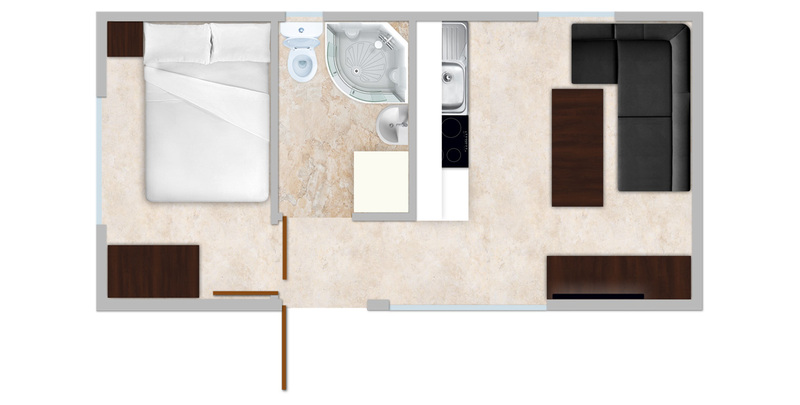 The house includes: a salon and kitchenette, one or two fully furnished bedrooms, and a fully equipped bathroom. 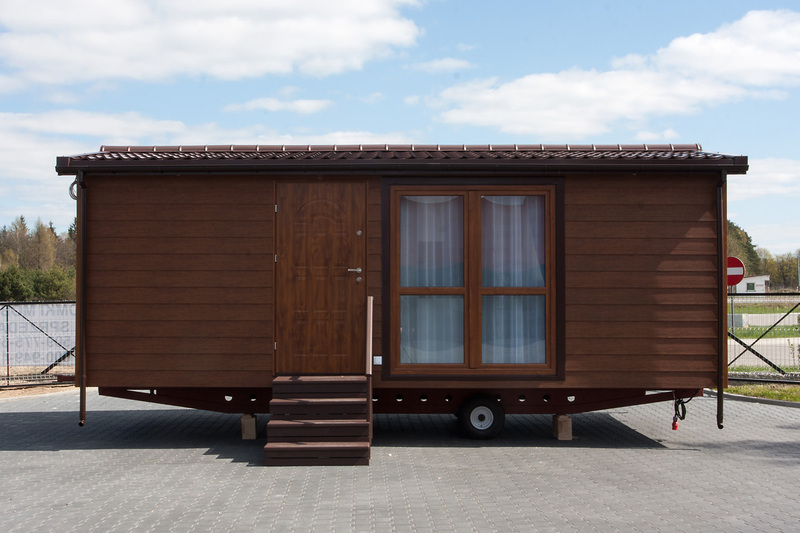 It is possible to create a home that is adjusted to your individual needs.